Beaumont Love: I have to admit it. I’m falling in love with Beaumont. First Chartier restaurant captured our attention and now the Beaumont Night Market! It’s next Saturday, September 9th at the Beaumont Community Centre from 4-11 p.m, hosted by Empowering Women Entrepreneurs. Kids are welcome until 7:30 when the wine starts flowing. In addition to the wine, there’s food, live music and over 70 vendors selling their goods. 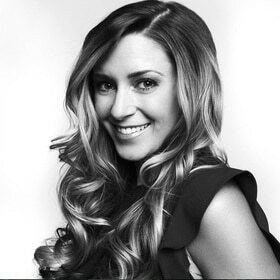 I’m happy to be judging the ‘Best Dressed Vintage Chic Contest’, so come dolled up! The prize is a $600 GC to Angie’s Home Accents. More info here. Hope to see you there! 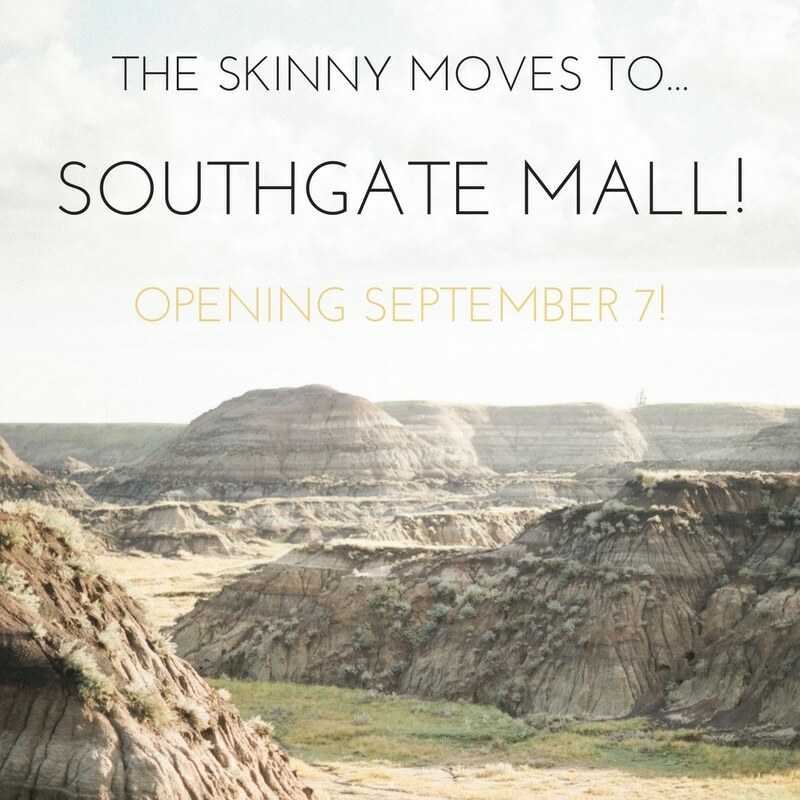 Southgate News: Shop the Skinny isn’t the only new brand for Southgate. Topshop and Topman officially opened yesterday at The Bay. Not to mention, Poppy Barley’s flagship store opened at the mall last month. Southgate is kind of on a roll. T’s for a Cause: This is a great gift for a friend (or yourself). Edmonton-based vintage paint company Reloved is out with new ‘LOVED’ shirts. 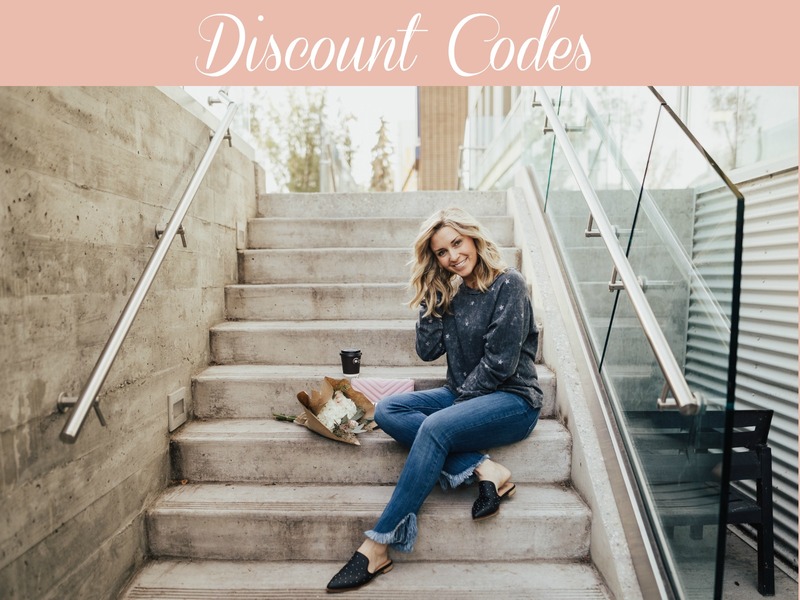 These super-cute and comfy long sleeve t’s are available here and here. Proceeds go to the Canadian Women’s Foundation– empowering women and girls in Canada to move out of violence and poverty. Patio Party: It’s the long weekend! Woot! An important time to celebrate the fact it’s still summer (technically). This event sounds awesome. 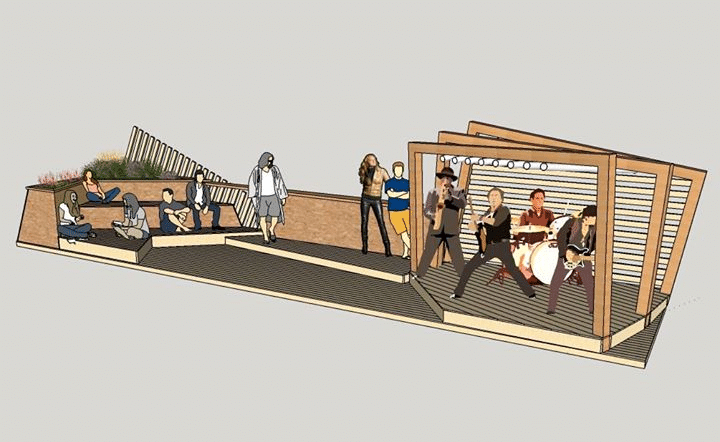 Central Social Hall is hosting a Long Weekend Patio Party with live music from its Jasper Ave Parklet (the structure pictured below on Jasper Ave, facing Central’s Patio). Goes Sunday, September 3rd with all sorts of drink and food specials. More here. Parenting Time Savers: Now that September is here, most of us are getting back to routine. Check out my 10 Parenting Time Savers – here. Mostly geared to the stay-at-home parent but there’s a few tips in there for everyone. The DIY Mommy: Still on the topic of planning and organizing, my blogger friend Christina of thediymommy.com filled us in on The Day in the Life of a Work At Home Mom. I’m always intrigued by how other parents manage it all. Pop over and give it a read. Accidental Beach: Guys… we have a beach! 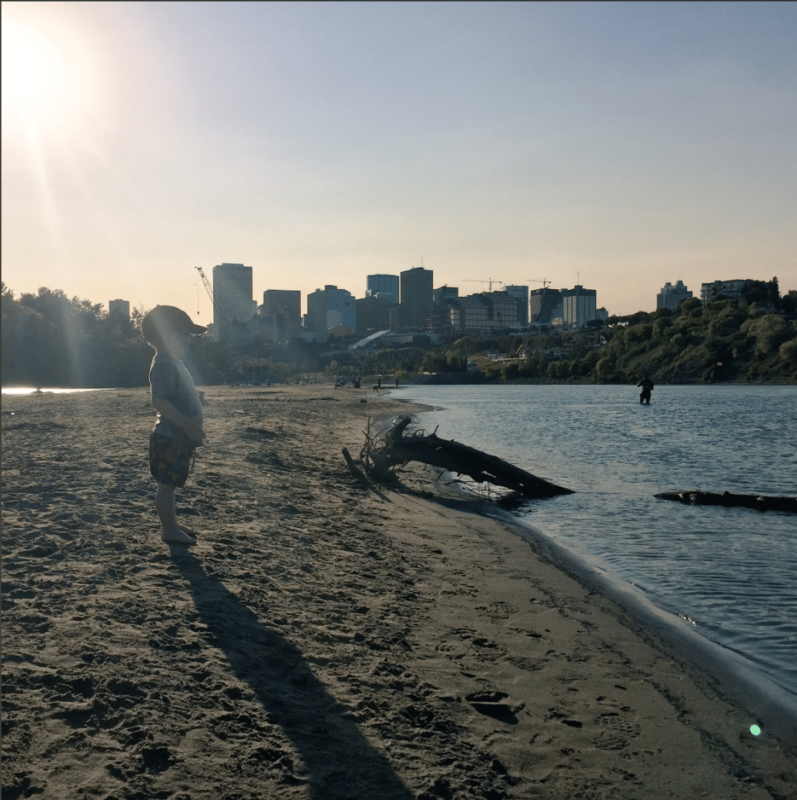 I get there’s a bunch of kinks to work out but in the meantime, go check out Accidental Beach on the North Saskatchewan River in the Cloverdale neighbourhood. 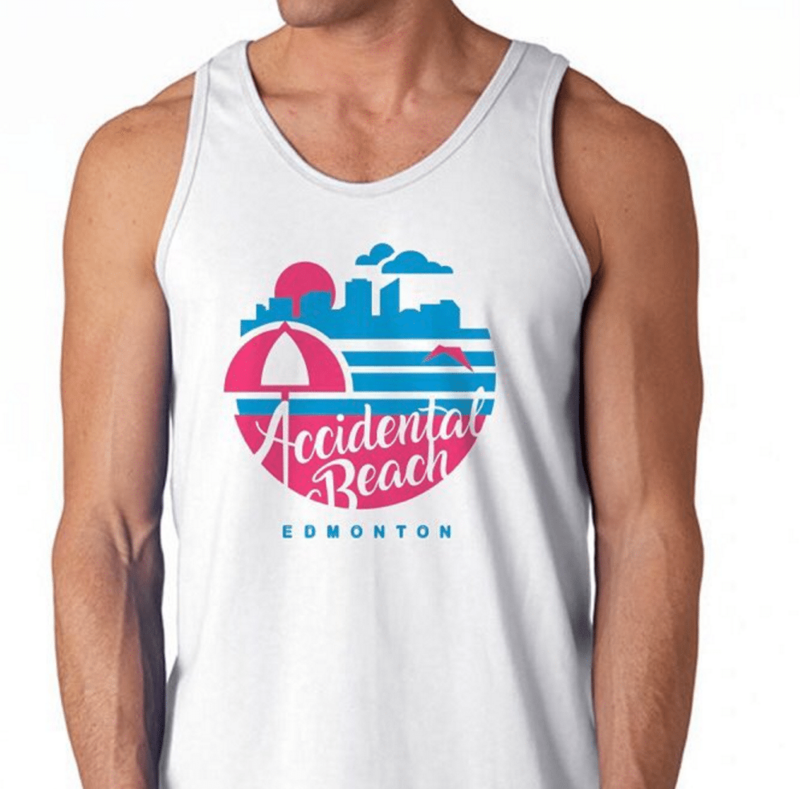 It seems the whole city is embracing this (just check out #accidentalbeach on Instagram).